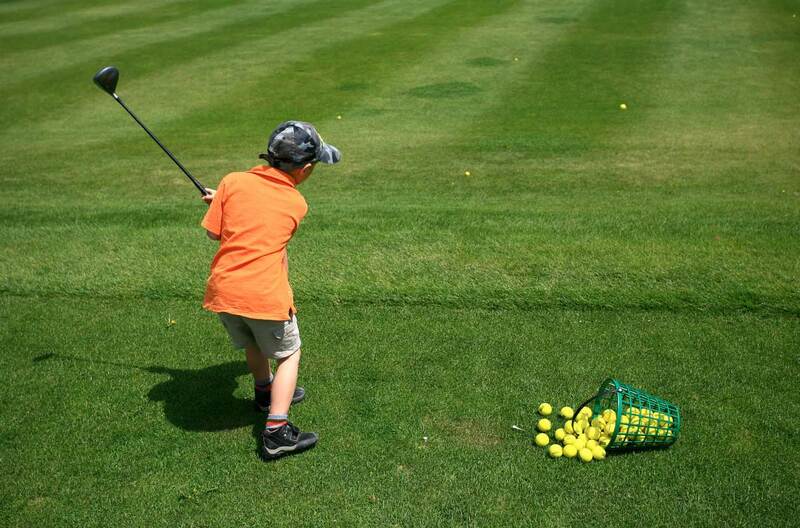 ….the beginner, the occasional golfer, the experienced golf and the golf-aholic. Golf Instruction, whether by online videos or golf publications, are a way of demonstrating good technique and making comparisons with other golfers. Although it can be helpful information, it is not personalized instruction. We tailor our lessons to the individual with a face-to-face golf class or private lesson, giving you the personal attention and feedback to play better golf. 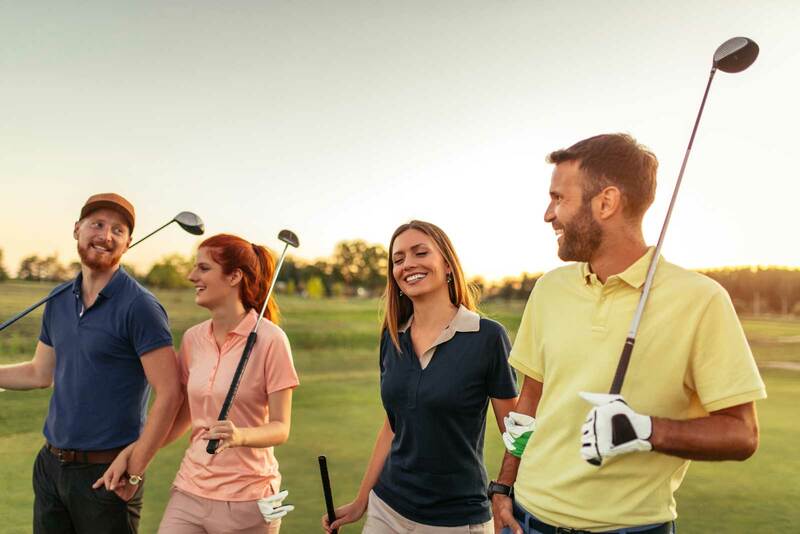 Whether you’re learning to play or wanting to take your skill to the next level, our PGA and LPGA pros can help you have fun learning to play The Game of your Life. Golf Services has the right combination…. ….Golf Instruction and the Equipment to put it all together. 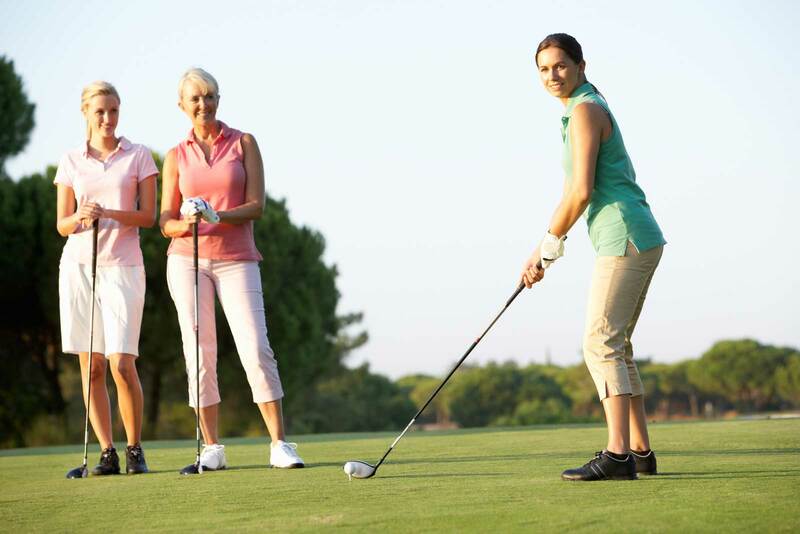 Designed for men, women & senior golfers who are just beginning to play or would like to improve their game. Designed specifically for the lady golfer, whether just beginning to play or having limited experience in the game. Designed for the junior golfer (ages 6-15), interested in learning the game of golf and/or expand their knowledge of the game. Designed for the experienced golfer in need of review or improvement.